You don’t have to break the bank to have fun in Cowtown. In fact, some of the most interesting and lovely parts of Dallas can be experienced for less than $15! Here are some unique and memorable artistically engaging experiences you can enjoy both alone or with friends. Be sure to check out TodayTix on the app or online for even more affordable culture and fun. Here at TodayTix, we are partial to this part of town. Not only can you experience excellent theater (like some of these shows) at world-class venues in the nation’s largest downtown culture hub, but walking around and seeing the beautiful streets, buildings, and parks in the Arts District is a marvelous experience in itself. 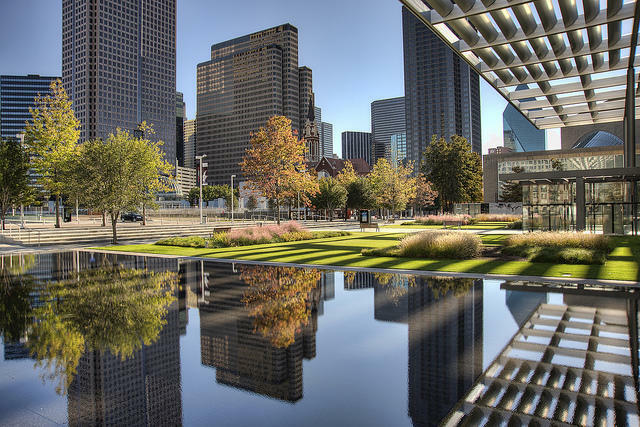 If you find yourself in the Arts District, be sure to also check out the Dallas Museum of Art. Admission to this awe-inspiring museum is free while the special exhibits are discounted to $5 the second Thursday of the month after 5 PM and $10 on each third Friday after 6pm. This beloved record store hosts free concerts in a series called Live from the Astroturf, named as such because the stage is literally covered in fake grass. From new solo artists to popular indie bands to the legendary Alice Cooper, many exciting musical acts have taken the stage at Good Records over the years. The ambiance at the store during concerts is always fun and full of life. Not only is admission free, but sometimes the venue offers free beer as well! 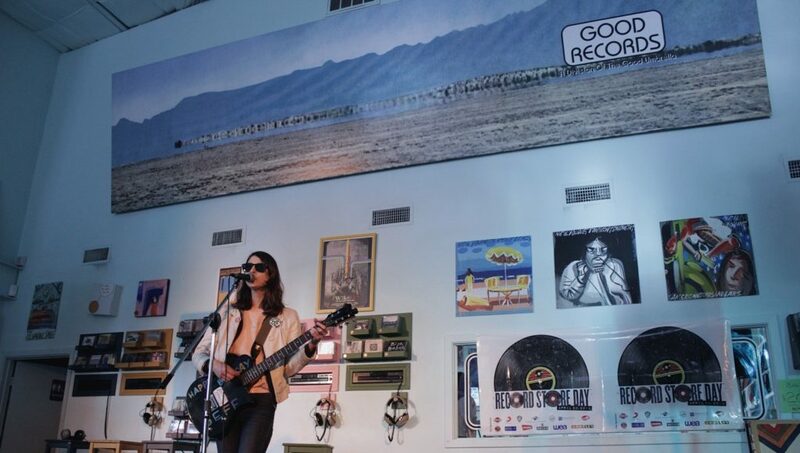 Check out the Good Records events page for information on upcoming gigs and other fun events at the store. This stunning and highly enjoyable art exhibit in the midst of the bustling Dallas metropolis is a must-see. Artist Brad Oldham designed three statues, each of which make their home in different corners of a neighborhood just east of downtown near the DART Deep Ellum Rail Station. The large, metal figures depict a pleasant looking, magical robot-man who, according to his creators, was bore of a locomotive splashed with gin! 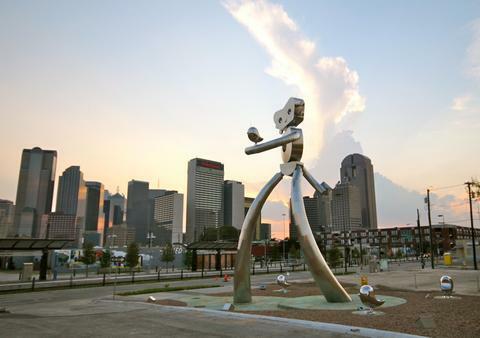 Spend an hour or two walking through Deep Ellum and learning the story of the robot and his neighborhood. 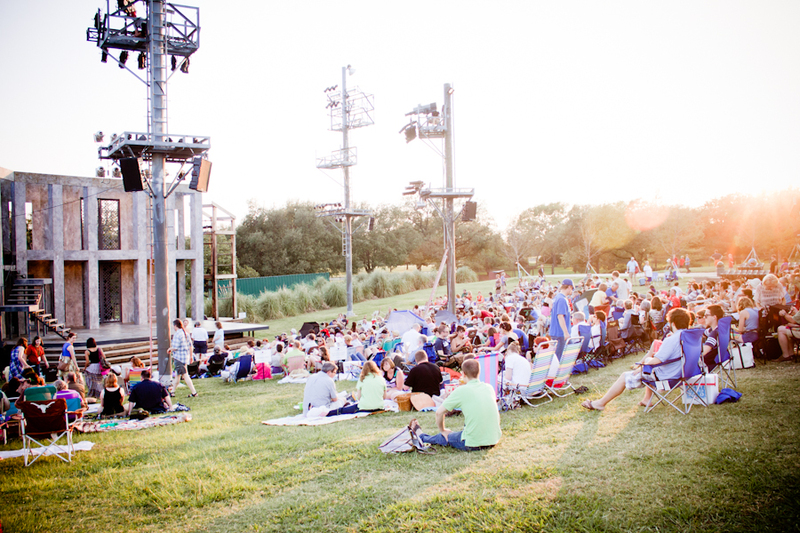 Experience the brilliance of the Bard in an inviting outdoor setting with Shakespeare Dallas at the Samuell-Grand Amphitheatre. Each season offers a number of shows fit for every taste and type of audience. The upcoming 2018 summer season will include the masterpieces The Taming of the Shrew, The Comedy of Errors, and Othello. Tickets are just $10 for Shakespeare Dallas, and students and seniors get an additional $3 off the price of admission! Theater doesn’t get more accessible than on these divine nights! 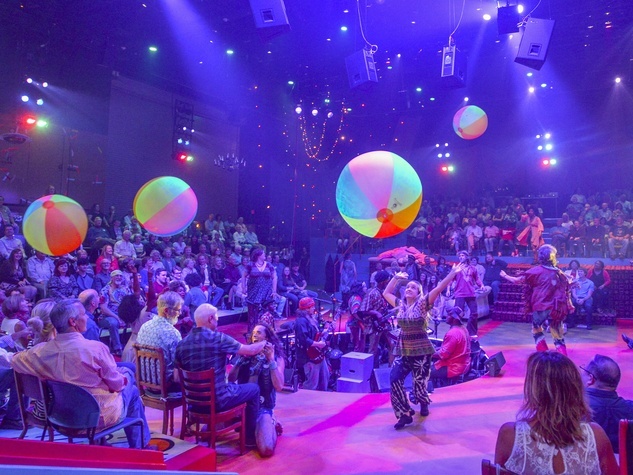 See some spectacular theater for as little as $1 on special Pay-What-You-Can nights at the Dallas Theater Center and the WaterTower Theatre. We know it sounds too good to be true, but we promise these deals exist! These shows are usually general admission, so it’s good to arrive at the theatre earlier on those evenings. The Kitchen Dog Theater also often hosts PWYC nights as well, so be sure to check out their website for updates. What are some of your favorite ways to experience cheap and cheerful culture in Dallas? Let us know on Facebook and Twitter!